No matter how much capital you pour into marketing and advertising, it won’t do much good if you can’t supply potential customers and clients with the means to easily find your products and services. 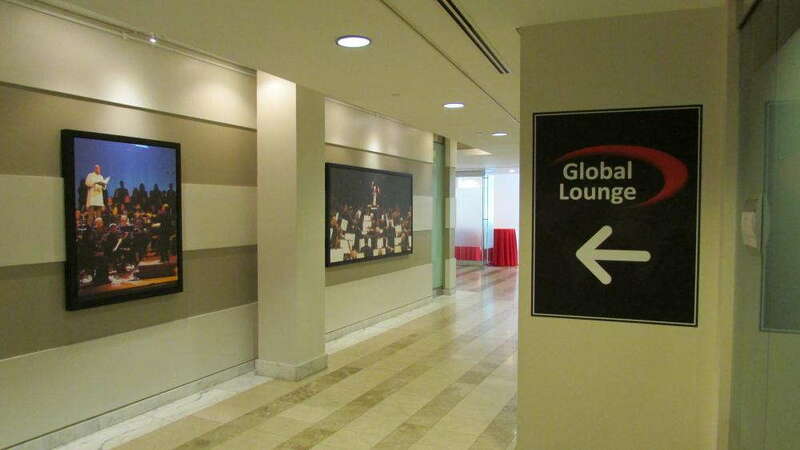 That’s where SpeedPro Imaging Wilmington comes in, as our award-winning staff will work closely with you to create custom directional signage that lays out your office space or venue with clarity and precision. 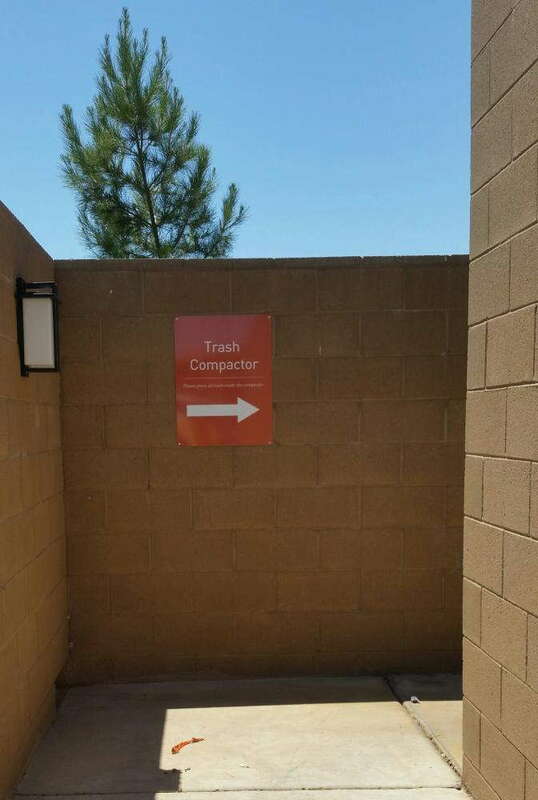 Wayfinding signage for businesses can take multiple forms, and in this case, it’s true that more is better. If you let your customers get lost, it can easily breed confusion and frustration. Those feelings sink into animosity fairly quickly, which translates into poor reviews of your company without you even getting people through the door. Our staff has been helping businesses throughout Wilmington, Dover, Baltimore, Philadelphia and other surrounding communities for years, so we have a strong bearing on what works in certain situations. We’ll consult with you to learn your needs and specifications from the get-go in order to form a cohesive plan of action. You can use directional signage to point out where the parking is for your building or event. We can provide the appropriate solution whether this is a short- or long-term need. A-frames, which hold chalkboards, whiteboards, posters and foamcore, are good temporary options for events, as you can pick them up and store them with little difficulty. If you own or long-term lease a building, we can install sturdier signs in the ground that will stick around as long as you do. Interior wayfinding signage often takes the form of directories and diagrams that lay out your space in a clearly defined manner. Point people toward specific rooms or points of interest. Event signage is also possible in this realm, as we can place directions in ground stands and create them in the form of floor graphics. Floor graphics in particular provide a unique method, as they offer instant brand recognition while displaying important information at the feet of attendees. No matter what you choose, we’ll use industry-leading materials and cutting-edge technology to deliver high-quality results that please your customers. 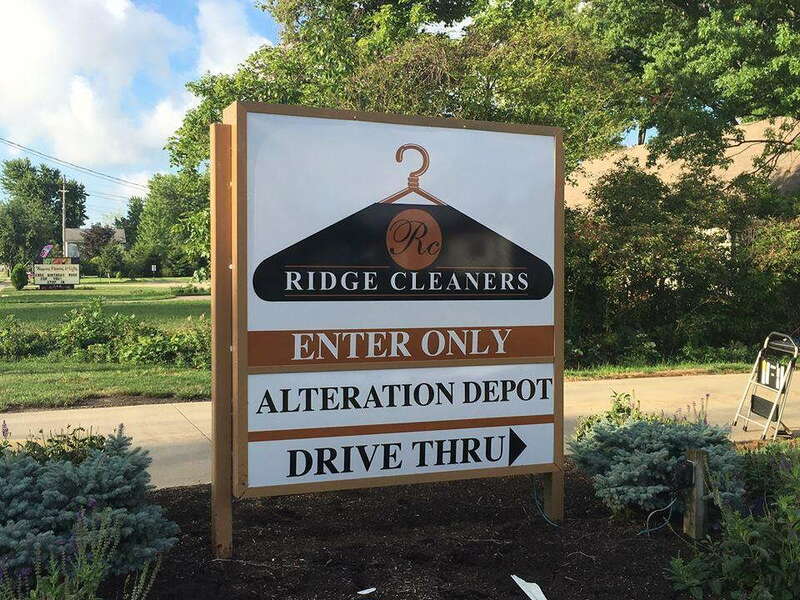 When it’s time to produce your signage, we’ll use our color-matching practices to sync all of your new products up with each other and with preexisting elements. Contact us today so that we can arrange your consultation. You can also stop by our studio, which is located on Marsh Lane, near Banning Regional Park, between Route 4 and Interstate 495. 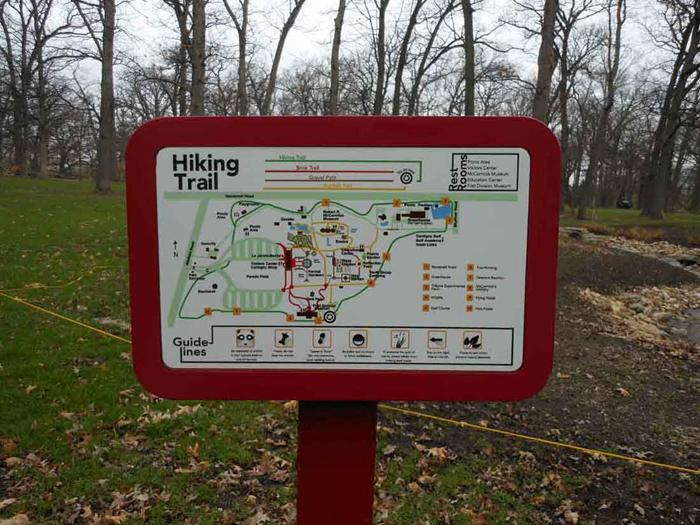 Once your business is outfitted with proper wayfinding signage, we’d be happy to provide an array of other graphics options too, so reach out to us today!